How your Donation would be used! ECOMAR is working on expanding our research facility at St George's Caye to build an education center for students of all ages to learn more about St George's Caye and marine life of the Belize Barrier Reef. Features a large area for interpretive displays including artifacts discovered by the St George's Caye Archaeology Project, marine life, and a wet lab. Another room will provide space for our large collection of reference materials. All of ECOMAR's programs and initiatives are funded through grants, visiting student groups and donations. 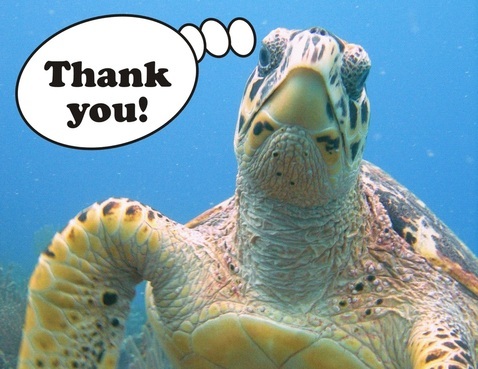 Thank you for your interest in making a donation to support our work in conserving the Belize Barrier Reef and associated marine life. We really appreciate your support in achieving our goals. Ready to make a contribution? We can accept wire transfers, checks or credit cards. Please send us an email or submit the form below and someone will contact you very soon! Please contact us about making a large donation!